Click on this link for miscellanous photos and newspaper clippings submitted by classmates. Send yours to rbhs1962@yahoo.com, and they will be published here. Click on this link for photos provided by David Clonts, Stan Hopkins, Joe Abston, and Larry Blanks from the various committee meetings. 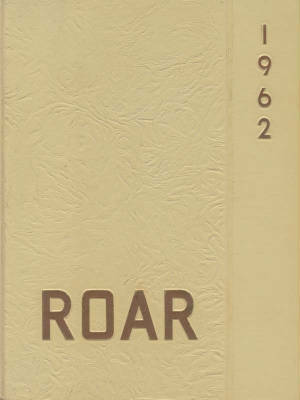 Below is our class photo section from the 1962 ROAR! Click on "Enlarge this document in a new window." It might take a few seconds to load, but you will then be able to click on the upturned page corners at the bottom right to view all the pages!